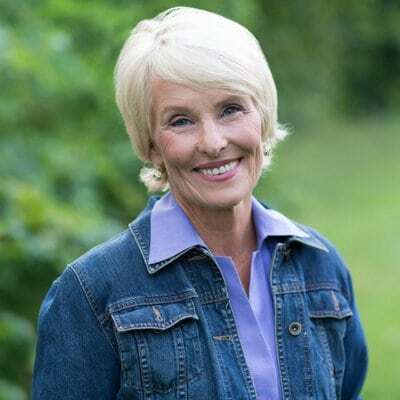 Susan Alexander Yates is the author of 15 books, including the popular And Then I Had Kids: Encouragement for Mothers of Young Children and Character Matters! : Raising Kids with Values That Last (co-authored with her husband, John). Her two newest books are Risky Faith: Becoming Brave Enough To Believe the God Who Is Bigger Than Your World and One Devotional. She speaks both nationally and internationally and blogs at susanalexanderyates.com. With natural growth, freedom is found through independence. With spiritual growth, freedom is found through God-dependence.